In terms of clean-up, it’s pretty easy. Plativities suggests throwing a big blanket down on the floor instead of having kids play at the table. 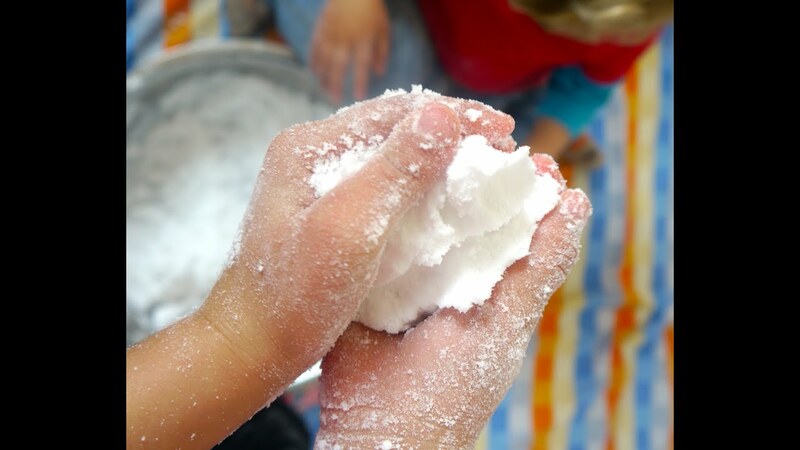 That way, when playtime is over, you can just shake the excess from the blanket outside, then vacuum the rest of the baking soda up. And since baking soda is a natural cleaning agent, it’s ok if some gets in your carpet.